We are in Holland at the moment to visit family and friends. My sister is giving birth to her second child and we don’t want to miss this. We are living on a campsite in a small chalet. On a beautiful summer night, we were sitting in our garden discussing life again. We have come to a point that we are getting nauseous of having stuff. It’s time for minimalism! The last 20 years we have been buying, buying and buying. At the moment we have so many things that we even don’t know anymore what we have. We are starting to change and we see now that all that stuff we bought was short-term happiness. We always thought that having stuff made us happy but in contrary, it made us unhappy in long-term. Every room, closet, the drawer is full of stuff we never use and we are really getting sick of it. We want to turn around from the materialistic life we are living and start living a bit more minimalistic. And yes this will be a huge step because, to be honest, we spoiled our kids too much in the first part of their lives. For us, the change will be a bit easier than for the kids that are used to have everything but we just don’t want to create materialistic children that think they will be happy by having stuff. So our plan is to start selling everything we have and start over with less. We think this is the right step for us and the kids but we also know it will not be easy. This process has been going on for a year now and when we sold our company after my father died we started to travel around the world with our kids. At the moment we are home again, as far we can call it home, and again we see how much stuff we have. We moved to a campsite to live there with less because we have decided to sell everything. And with everything we mean everything. Our house, bikes, furniture, car, motor, quad, toys etc. just everything we have except our clothes and a few things that are special to us. 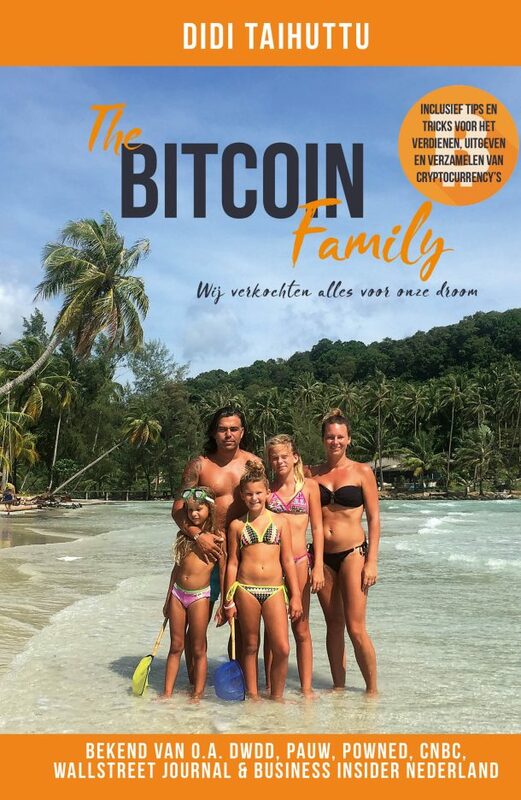 The next step will be to invest all the money we receive for selling everything in Bitcoins and hopefully, they will become more worth so we will have enough money for the basics like food, activities, and life! This way we kill two flies with one hit. We all become less materialistic and hopefully, the bitcoins investment will provide us for the basic needs in the future. We don’t have a clue how much money/bitcoins this will be in total but honestly, we don’t care. We are convinced that the bitcoins will be much more worth in the future and even if it’s a big risk we are taking now we hope for the good. In our opinion, there are worst things in life that can happen than losing materialistic stuff. 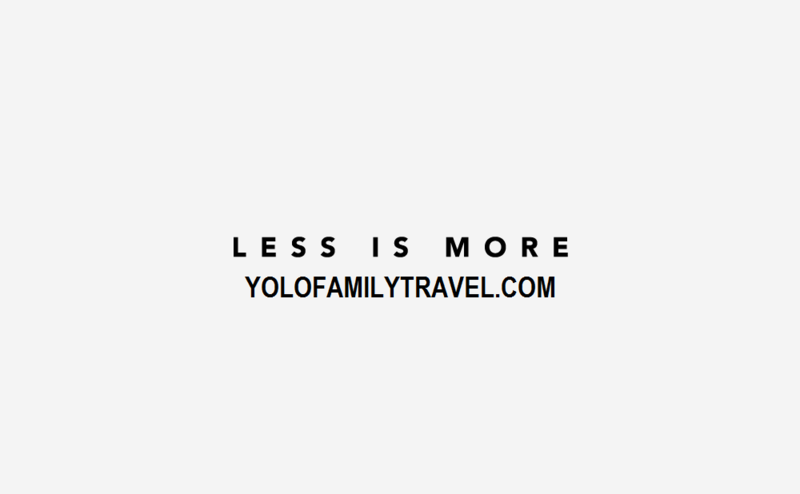 We just want to create a minimalist lifestyle with less materialism and more passion for life. What minimalism will do with our kids we don’t know. Especially the 12-year-old has to get used to these huge changes because she’s already in her puberty and most friends still wear expensive, clothes etc. Ok so this was our first blog on our selling everything project and we keep you up to date on everything. We will start with selling the big things and then slowly add everything we have online. Let’s see where this adventure will take us. p.s. We loved the minimalism documentary on Netflix. Hi, just wanted to share with you that we had a great vacation at Marina de Bolnuevo in July of this year (http://www.marinadebolnuevo.co.uk/about-bolnuevo). We flew into San Javier and hired a car from the airport for the short drive to Bolnuevo. The beaches are fantastic, most of them awarded the Blue Flag. The restaurents were great, with paella on the beach a highlight and managed a day on the nudist beach there. Very liberating. We also visited the Big Guns, The Roman Mines and the Sand sculptures. Will be returning there again in 2018. Look forward to seeing you at Marina de Bolnuevo in the next few months. Thanks for reading Alicia. That’s amazing what you did. I wish you all the best and of course hope that the Bitcoin will rise.